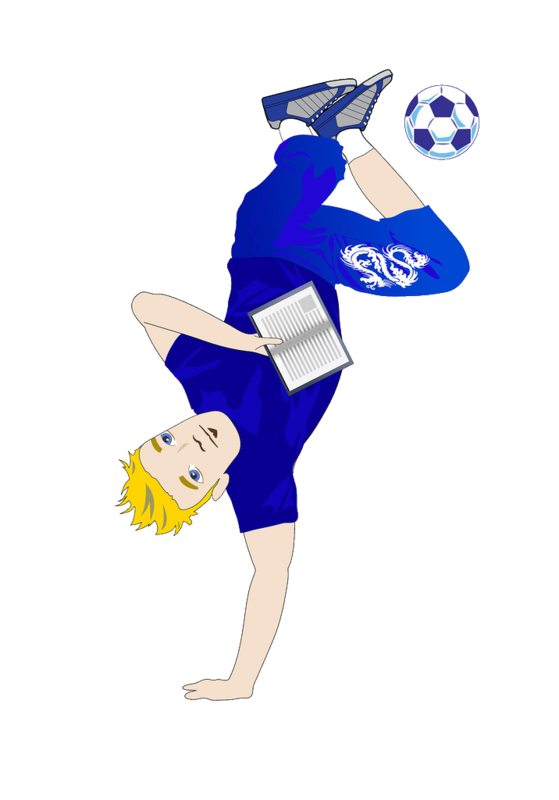 blo Teens Read and Write: Sign Up For the FALL BOOK EXCHANGE! 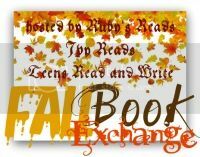 Sign Up For the FALL BOOK EXCHANGE! Hi Everyone! 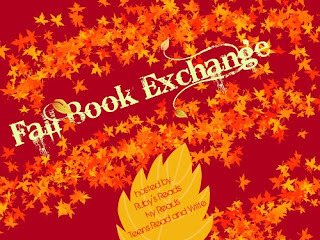 We had such a great time with the Summer Secret Santa and we're so excited to join Ruby from Ruby Reads and Ivy from Ivy Reads in hosting the FALL BOOK EXCHANGE! Here's all the details direct from Ruby. Welcome to the Fall Book Exchange! Due to the fantastic success of the Summer Secret Santa program, I've decided to hold a book exchange at the turn of every season. Well, every season except Winter. Unless you guys convince me otherwise. This time around, though, I have two other great blogs helping me out. Ivy, from Ivy Reads and Alyssa from Teens Read and Write are hosting the event with me! Are you ready to get started? Let me tell you the rules of the exchange in case you're new. For those who participated before please take a gander as well, since I've made a few changes from the last exchange. 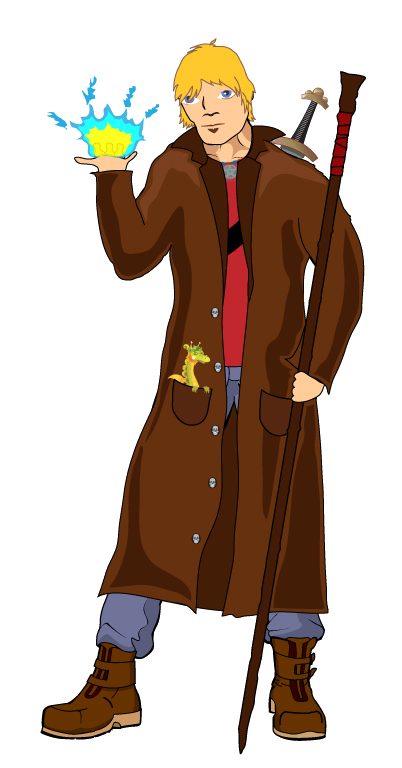 will be thrown in a virtual hat and drawn so that each person will have a Fall Santa who will give them a book, and a Fall Santee they will give to. Fall Santas will choose titles from their Santee's wishlist(s). I want to be clear: Everyone who signs up will both give and receive. Sounds like fun? Yeah, I thought so too. you need help setting up a wishlist, email me and I'll help you figure it out. Though I am by no means a technical genius. Fall Santas (FSs--) will chose TWO books from your wishlist for a total of around $18. If you want one book for that price, it's up to you--let your FS know. You may purchase your books from whatever source you choose, but please do not send used books. Ebooks must be okayed with the santee before purchasing. I would highly appreciate it if, after signing up, you would grab one of the buttons below and put it in your sidebar. I tried to size them so they'd fit, but let me know if you have trouble. It's not required, but it would help to spread the word. If you want write up a post announcing your participation, that would be even awesomer. Definitely leave me a link if you do, and I'll make sure to stop by and thank you! So add some joy to your Fall while giving some joy to others! Banned Books Weeks Giveaway Hop! WoW: FALL BOOK EXCHANGE Wish List! Write a Post, Help a Dog!